Chickamauga, Stone River, Kennesaw Mountain, Atlanta, and Sherman’s March to the Sea. Lieutenant Colonel Michael Hendrick Fitch was at all of them and more. 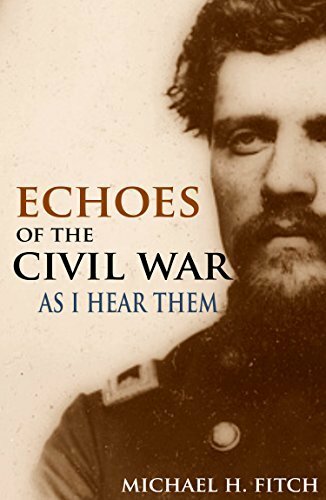 Looking back 40 years, he recounts the battles, the humorous tales, the anecdotes of Grant and other famous soldiers whom he met, and simple soldier stories.